Xiaomi’s chief executive and founder, Lei Jun, believes that Xiaomi can best Apple and Samsung to be the world’s number one smartphone manufacturer. For a company that only started in 2010, that’s a very, very bold claim – though it doesn’t appear to be an impossible task. Xiaomi was established in 2010 and only released their first phone in 2011, but it has grown very rapidly in the smartphone industry. Recently, Xiaomi has overtaken veterans LG and Huawei to be the third largest smartphone manufacturer in the world. 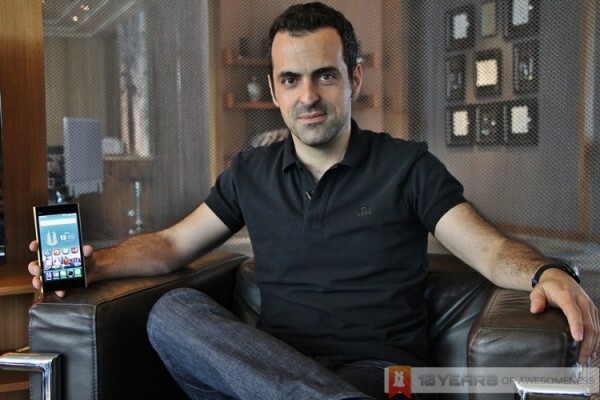 It also made quite a statement of intent last year when the company poached Hugo Barra, then the former VP of Android at Google, to head Xiaomi’s international expansion as VP of Xiaomi Global. The company’s success can be attributed to its massive popularity in China and more recently in India, where it has enjoyed exceptional success since setting up base there in July. The same can be said in the other international market Xiaomi is in, as the company carefully cherry-picks its international destinations. It is also worth mentioning that Xiaomi has managed to be this successful with only a small line-up of phones. Sewell also said that there were many good competitive phones in China, implying that it won’t be so easy to dethrone the world’s second-biggest smartphone manufacturer and more importantly, one of the most valuable brands in the world. Regardless of what Apple is saying, if Xiaomi continues its breathtaking expansion – and success – there can only mean one outcome.